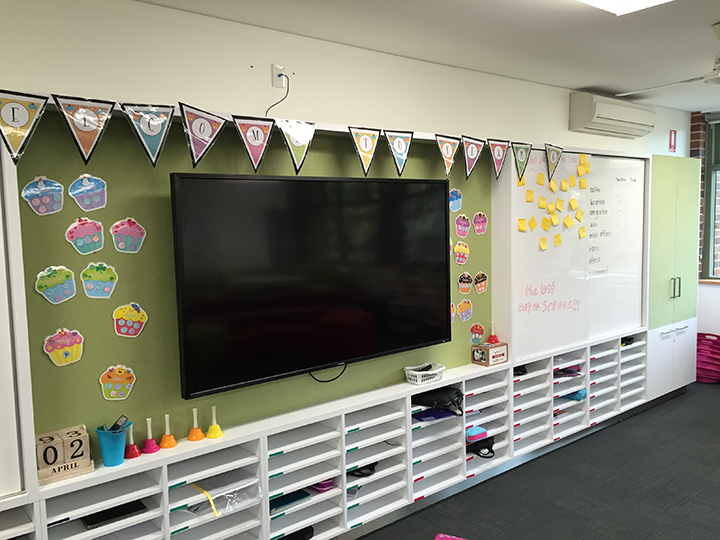 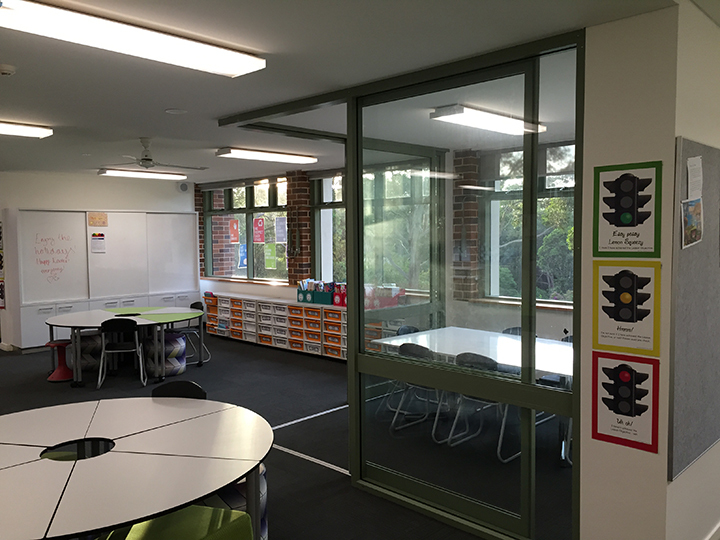 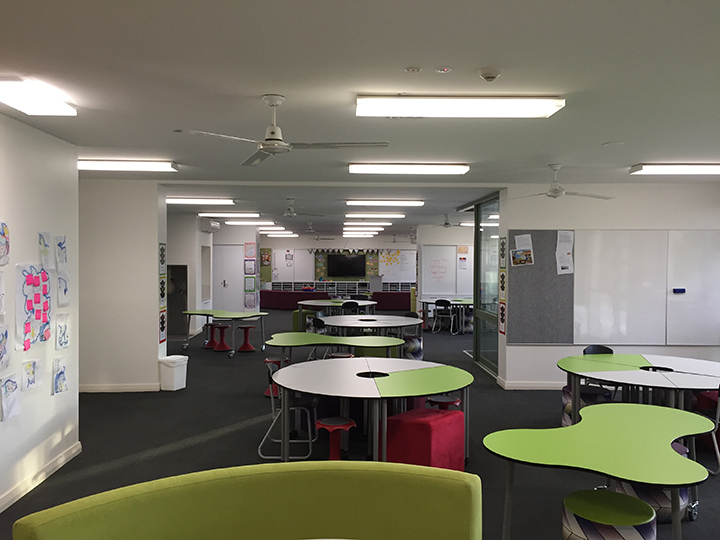 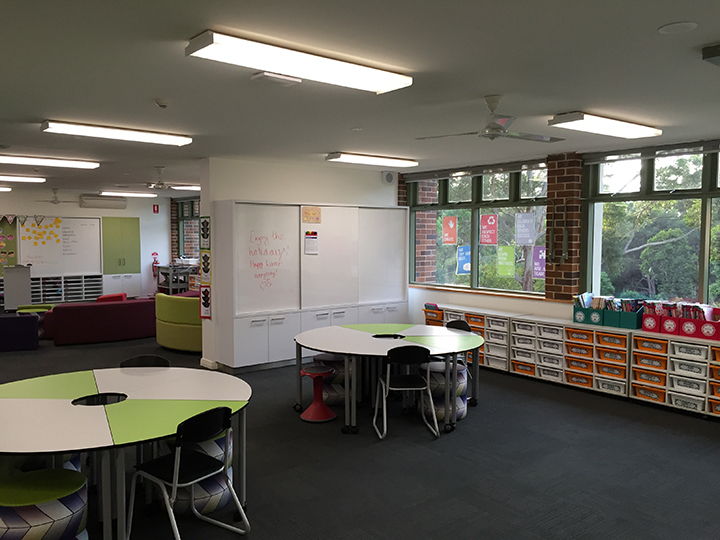 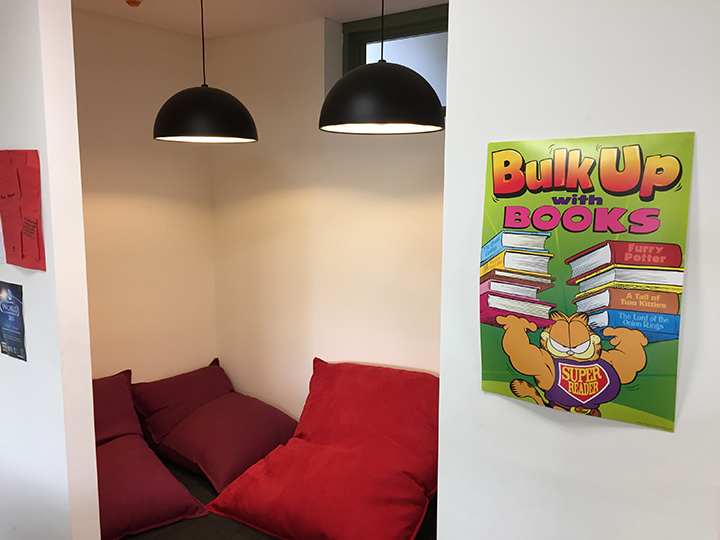 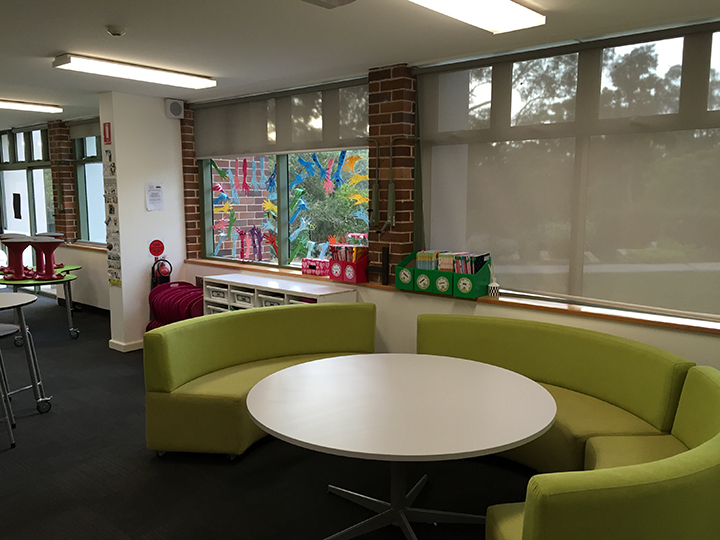 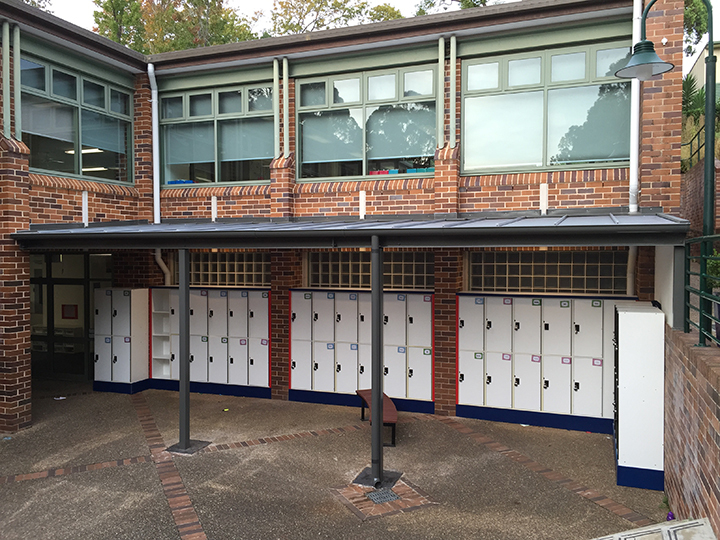 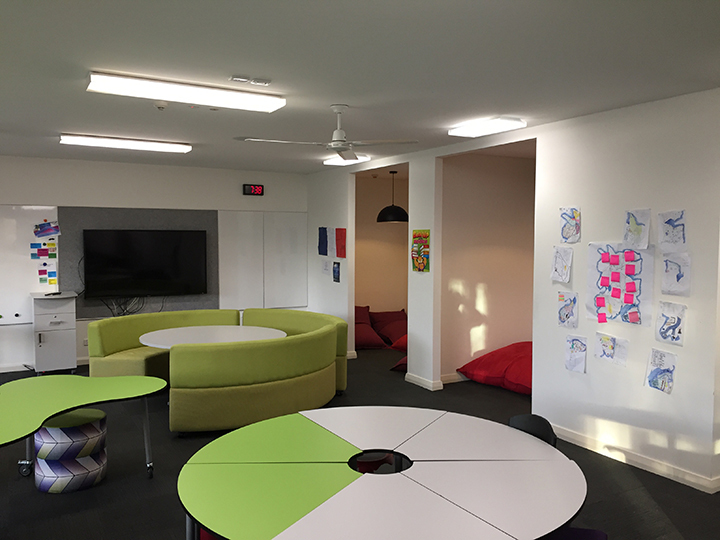 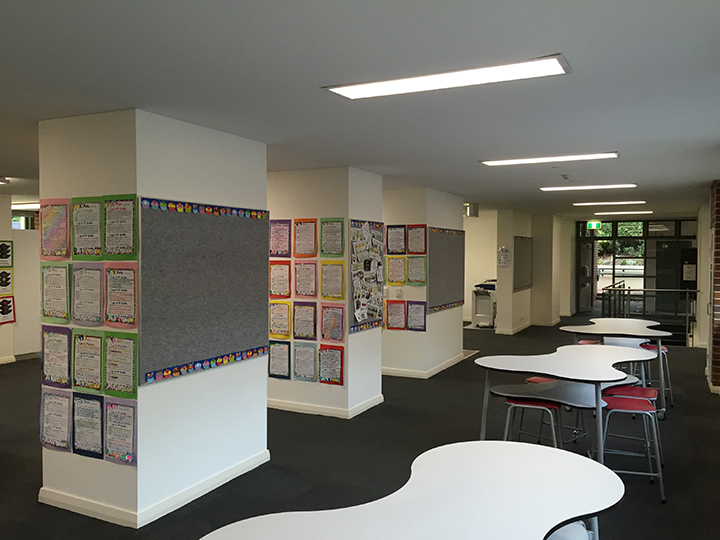 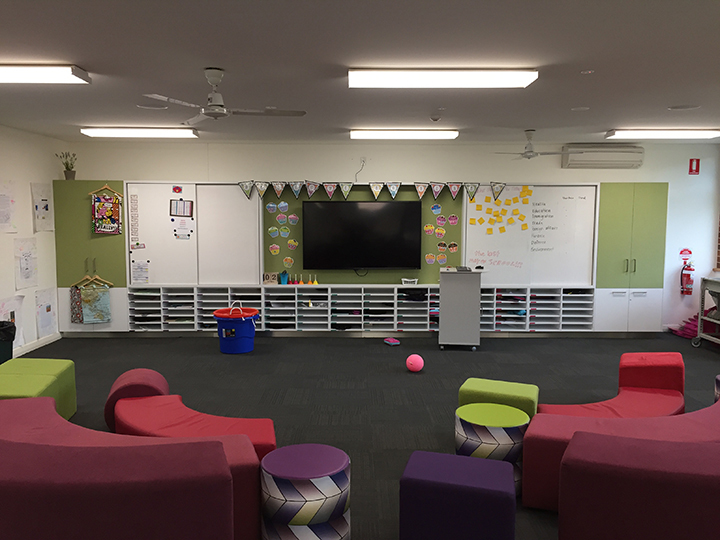 The project involved turning the old run down Year 6 block, consisting of separate classrooms over two levels, into a new modern open learning centre with internal access between the two levels. 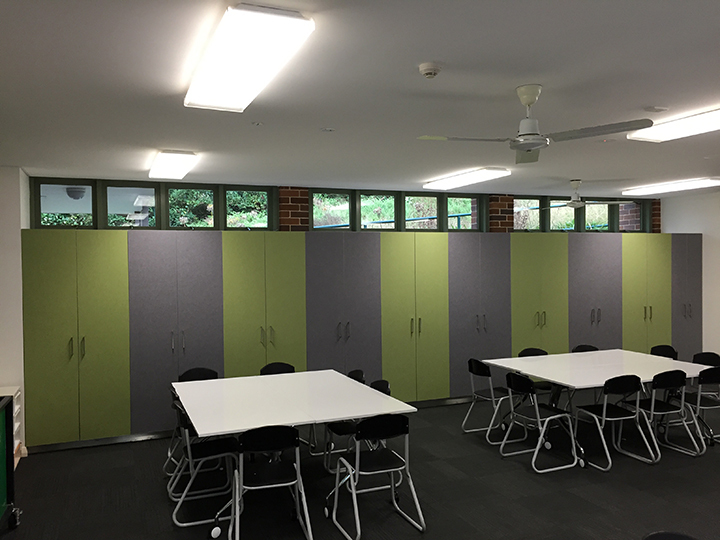 The works included demolition of joinery, flooring, adjoining classroom walls and sections of the existing post tensioned slab for the new internal stair. 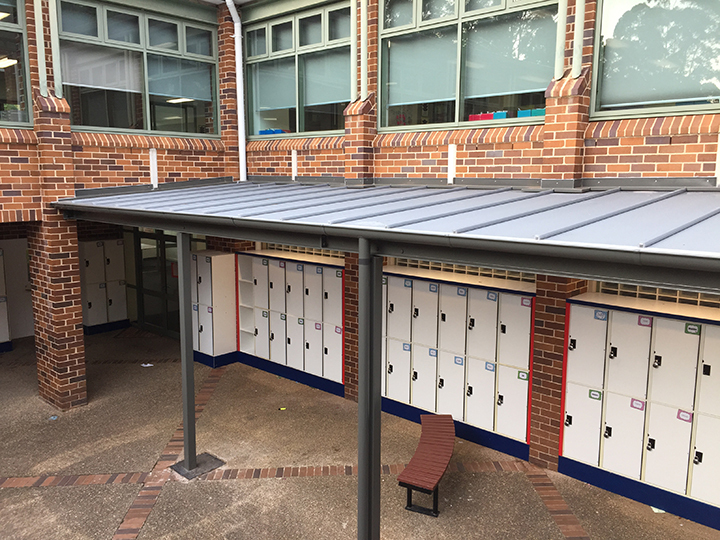 New works involved structural steel for new awning roof and needle beams, concrete works for the new stair case, aluminium windows with sliders and bi-folds, plus electrical upgrades to IT, lighting and power and new joinery and flooring. 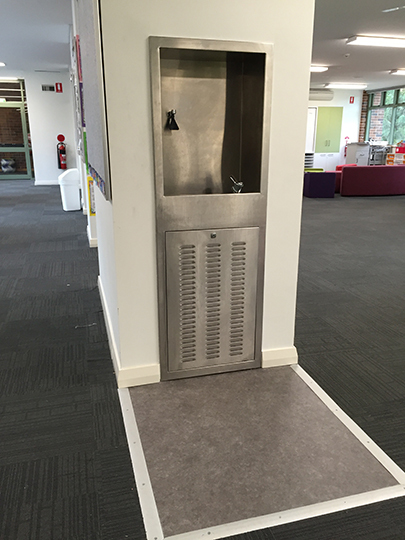 Additional remediation works were also completed to prevent the rising damp issues that were uncovered during fitout.